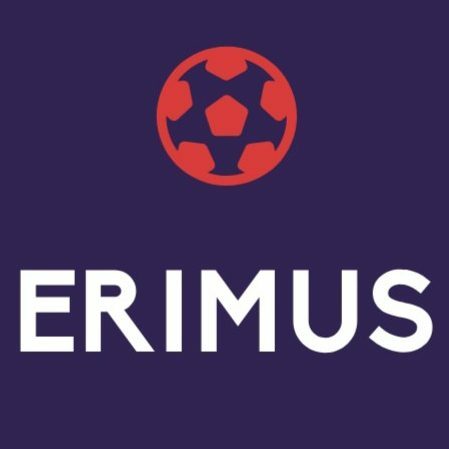 ERIMUS. A Latin term that means “We Shall Be”, the motto emblazoned on Middlesbrough’s coat of arms and now your favourite football subculture website. They say that football without fans is nothing and we aim to give a voice to real football fans. These are the opinions, stories and views of the lads and lasses who’re on the terraces every weekend supporting their club. We’ll throw some fashion and music stuff into the mix as well but we shall be and always will be, football.